There was contradictory information about the recently introduced full-frame camera S1 regarding the offered color depth -- first Panasonic said that HDMI only outputs an 8-bit 4:2:2 signal without paid upgrade, then Atomos reported, their monitors/recorders are able to record 10-bit 422 in HDR (Hyper Log Gamma) even without the upgrade. At our request, Panasonic now confirms the S1 offers such a 10-bit 422 signal, but only in HLG mode (HEVC). 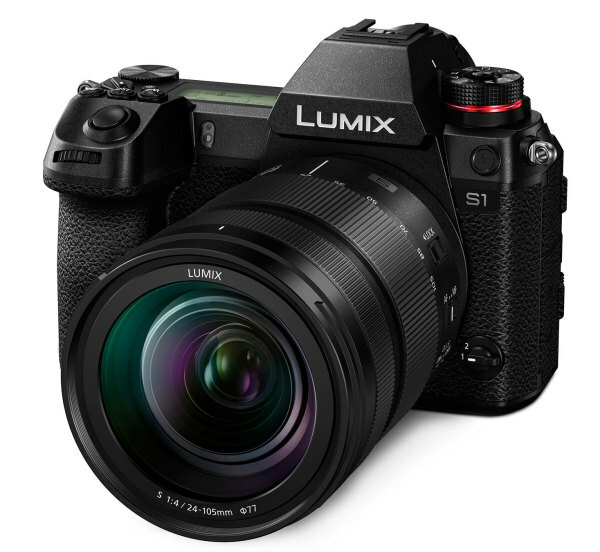 Thus the S1 offers even more functionality for filmmakers at a normal price than initially thought. If you haven´t yet dealt with HLG, you can find our Introduction to Hybrid Log Gamma here. A first Hands-on to the S1 is also online.